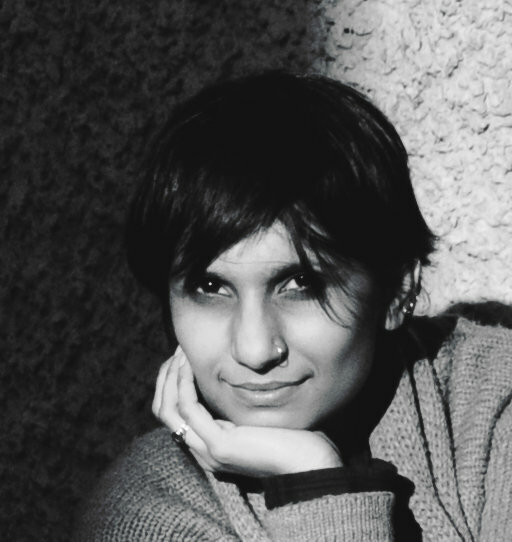 Mansi Shah is an architect - urban designer. She completed Master’s degree in 2010 in Urban design at the Domus Academy, (Milan, Italy), validated and awarded by the University of Wales, Cardiff, U.K. She completed her undergraduate degree in architecture from South Gujarat University, Surat, Gujarat, in 2007. She is currently based in Ahmedabad and is teaching in the Faculty of Planning and Architecture in CEPT University. Prior to this, she was working as a senior researcher at Design Innovation and Craft Resource Centre, DICRC, CEPT University, Ahmedabad, India. She is also a co-author and designer of a book 'Prathaa: Kath-khuni architecture of Himachal Pradesh' (CEPT, 2013, co-authored with Bharat Dave and Jay Thakkar). The same research project was also recently recognized by the International Zumtobel Group Awards 2012 in Research and Special Initiatives category with a prize and honorable mention. Her work and interest is particularly in urban agriculture and localization of food production thereby fostering connections between people and environment. She has started a small initiative called ‘pocket-garden’ in 2012 which is working towards educating people about sustainability, food system, biodiversity in cities and developing agro-based planning approaches to development. She has also written several publications and done landscape and interior projects. Her project “Beyond Green” a guerilla idea to promote green movement was displayed during ‘Salone del mobile’, a design festival in Milan, 2010, and her work “Beyond the city of science” in Luxembourg has been published in the magazine 'Architecte de Batiments'.